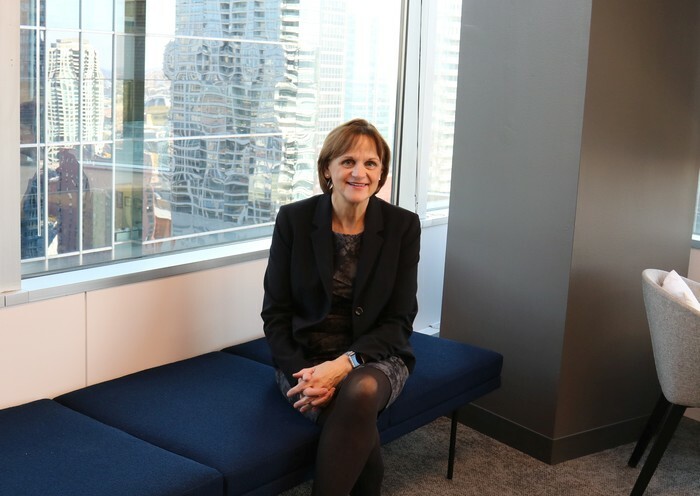 Cindy Parker is the Managing Director of IT at LaSalle Investment Management, which operates as an independent subsidiary of Jones Lang LaSalle Incorporated, the publicly-traded parent company which also includes the real estate services group, JLL. 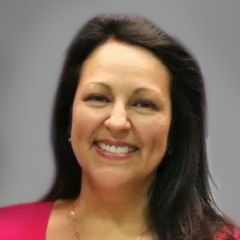 She is a global strategist responsible for defining and overseeing the implementation of innovative technology solutions to business problems. This includes shaping IT initiatives, developing IT strategy, implementing system applications, ensuring availability and support of the firm�s technological infrastructure, and managing all technology spend within LaSalle Investment Management. Tell us about LaSalle�s technology history and your part in it. I've been at LaSalle for over 30 years. When I started, the company was called LaSalle Partners and it was very small, about 300 people. We split off investment management from the services piece in the late '90s and that�s when I took over as the head of IT for LaSalle Investment Management. Over the last 20 years, we've expanded from a U.S. focus, to having a significant presence in the United Kingdom, continental Europe, and Asia-Pacific. With that growth, our technology requirements grew as well. As we began expanding, there were no real global tools we could implement, so we ended up with a lot of disparate systems doing the same thing across the world. With vendor systems becoming global in the last five to seven years, we�ve been able to standardize our technology platform � which allows us to operate as a truly global company. Have advances in technology allowed streamlining in all areas of the company? This is an ongoing strategic objective for our firm. What we�ve done is plan and implement a strategy for a global foundation. We now have Yardi operating on a single platform, so employees across regions are in the same database, which is a significant milestone. We also standardized our CRM, investor portal, and our transaction tracking into a single platform. As Argus Enterprise is replacing Argus DCF, Dyna and Argus ValCap around the world, we are standardizing on that platform to allow us to easily share our forecasting models. As needed regionally, we�ve augmented these three key systems with other tools such as VTS and Honest Buildings and we�re working toward integrating these systems, so our users only have to enter the data once. You�ve had great success navigating this huge undertaking. What do you see as the inherent challenges � the industry gaps that need attention? Probably the biggest area is that we now have this information in a nice consolidated form; but how do we provide that data in a way that is usable by different types of individuals? Users have different needs and requirements; perhaps they even desire a different user interface depending on their particular function. What tools provide those capabilities? People want their information to be accessible to them in an easy, intuitive way. What is LaSalle doing to close that gap? We're leveraging tools like Spreadsheet Server and Workiva Wdesk. Spreadsheet Server is an Excel-based add-on tool that allows you to slice and dice financial data easily. It�s popular because our people know Excel, and they don�t have to rekey data from the operational source system. They can use Excel and at the same time trust the data. Similarly, with Wdesk the data is coming in directly from our Yardi system and populates a reporting template that can be easily and quickly modified. Our next step is to push the data from our various systems into a standardized data warehouse and layer on BI tools to allow us to significantly increase our data analytics capability. We�ve done a lot of the really heavy lifting in getting data centralized and in standardized formats. Now we need to continuously ensure it�s clean and made available to our people in a usable format � that's our number one priority. What are your other technology priorities in 2019? We're working on a strategy to identify data needs; both internal and external. We want to provide demographic, economic, operational and financial data, so that our acquisitions and research teams or our asset and portfolio teams can combine and analyze the findings � helping them to make good decisions at both the asset and investment levels. That's a focus for 2019 and beyond. What are the trends you see in your industry? Obvious trends include autonomous cars, robotics and AI; all of those things are going to have tremendous impact on the real estate business. If cars can park outside the city limits, do we need parking garages in the middle of the city anymore? Another is connectivity at the properties. 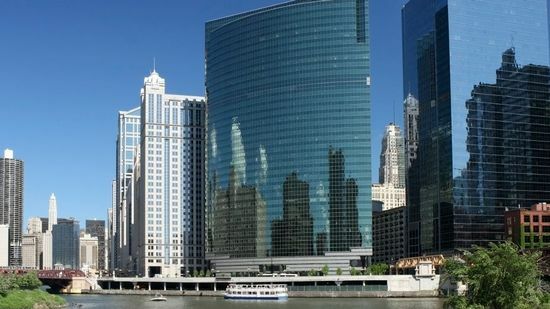 When everything's connected via the internet, the information that you can get out of building operations as well as tenant data is valuable. The vast majority of PropTech dollars are going towards tools to be used at the buildings. Many new technologies in our industry are focused on improving the tenant experience and making the building operations more sustainable. Another area is Blockchain, which hasn�t taken off in a big way yet � but I can see its potential in the near term. It will likely prove to be viable at the acquisition and financing level. In addition, some players are tokenizing assets around the world. It�s interesting, but still a small market. I believe for tokenization to really take off, it�s going to have to be sanctioned by some regulatory authority. Until then, I don't think institutions are going to feel that the investment is safe. Finally, of course, is cybersecurity. I spend more time on cybersecurity than ever before, and that time increases every year. Whether it's security within your company network, or in a building, or how a building connects to the Internet; these are all huge areas of focus now, especially as more and more information is put into the cloud. You�ve been in the industry a long time. How has technology affected how you spend your time and focus? We've actually spent quite a bit of time thinking about this as an organization. Historically, as an IT professional, most of my job was making sure that our people were able to utilize technology to make them more efficient and effective in their jobs. That's been a standard throughout my career because that's what technology historically was meant to do. I think now, in addition to enhancing employee efficiency, the emphasis is much more on the data being captured and how to combine that data to help us make decisions. What advice would you give other CIOs today? The most important thing is that you understand the business and what the business people are saying � and to help them translate that into technological advances within the organization. If you don't understand the business, or what they need or how they're thinking, you likely won�t be successful as a CIO. 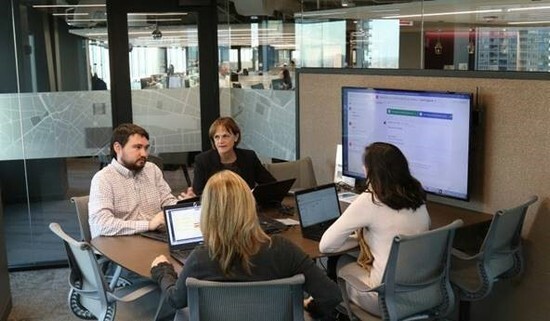 I�m pretty lucky that JLL provides us with our technology infrastructure. This allows me to focus much more on the business technology: the actual tools, applications, and the efficiency gainers that can be used so that people become more efficient, more effective and make better decisions. 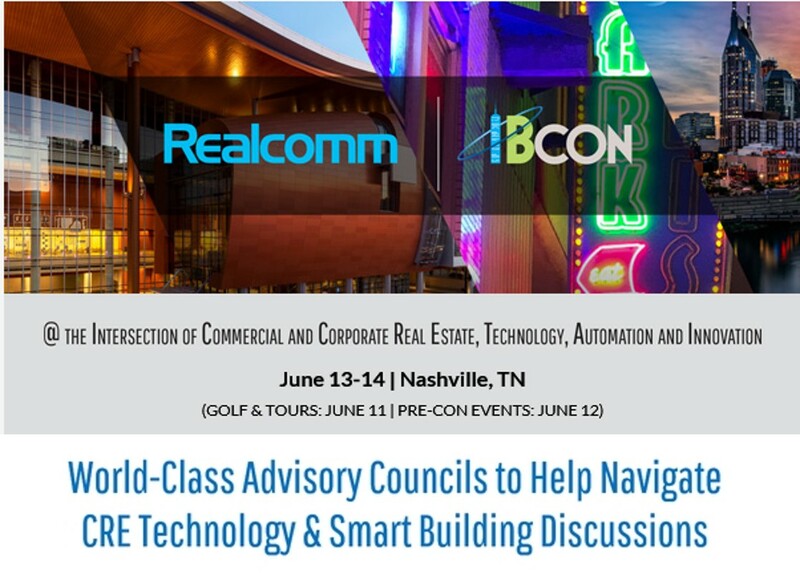 Hear more from thought leaders like Cindy Parker and others, who will be discussing CRE Tech topics impacting our industry at Realcomm | IBcon 2019. The conferences will be held in Nashville, TN on June 13 & 14. (Pre-Con, Golf and Tech Tours June 11-12). Register early and save!